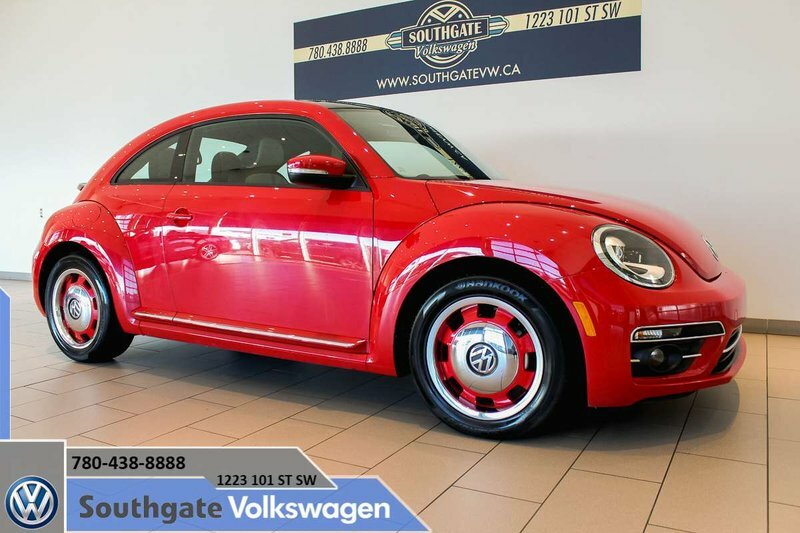 EQUIPPED WITH 17" CLASSIC WHEELS, AUX INPUT, BLUETOOTH, TOUCHSCREEN RADIO WITH CD PLAYER, BACK UP CAMERA, SD CARD SLOT, CRUISE CONTROL, FRONT AND REAR FLOOR MATS, LUMBAR SUPPORT SEATS, MULTI-FUNCTION STEERING WHEEL, POWER LOCKS/WINDOWS/MIRRORS AND MORE! One of a kind from day one. 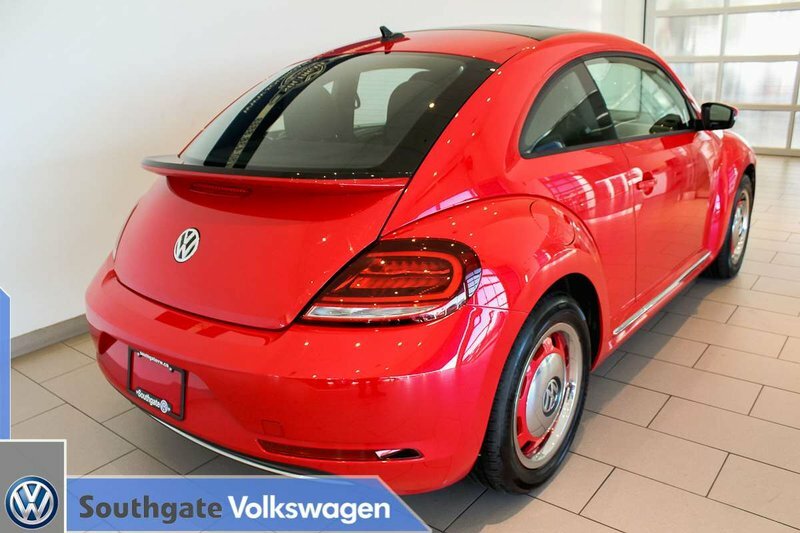 There is no mistaking the Beetle, an original, just like the people who drive them. 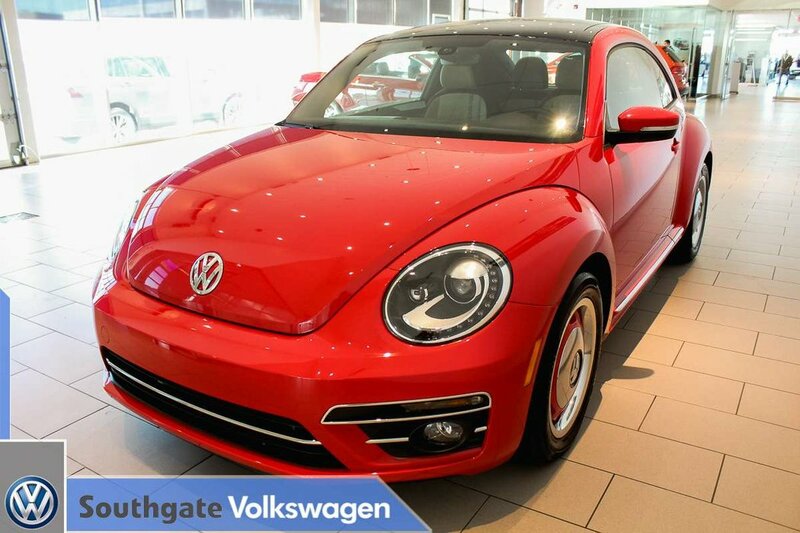 The 2018 Beetle is powered by the lively and efficient 2.0 engine paired with the smooth shifting 6-speed automatic transmission. 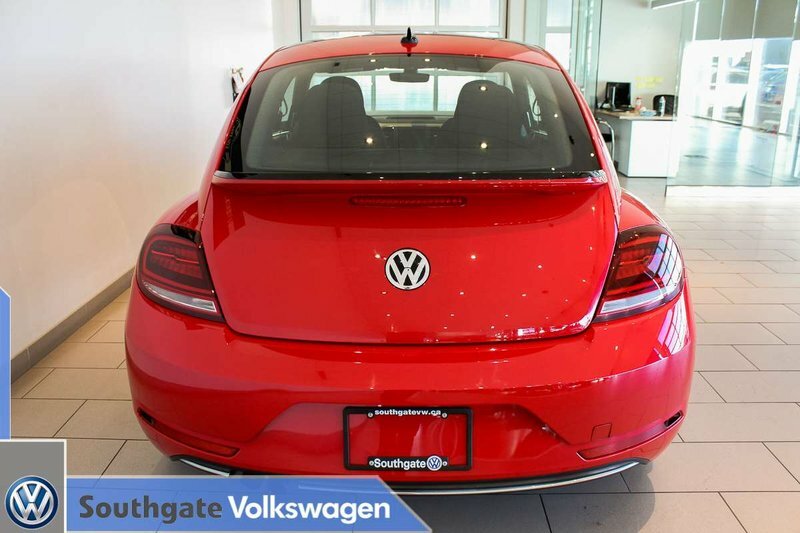 Come and see it today!! 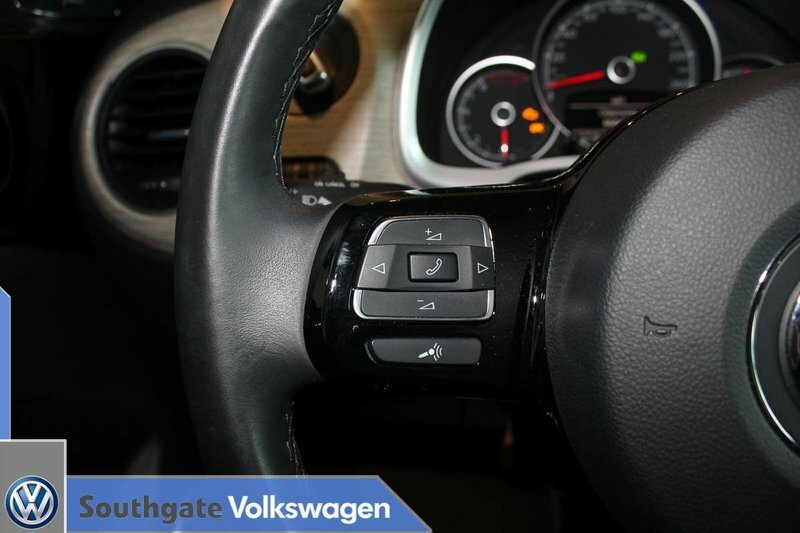 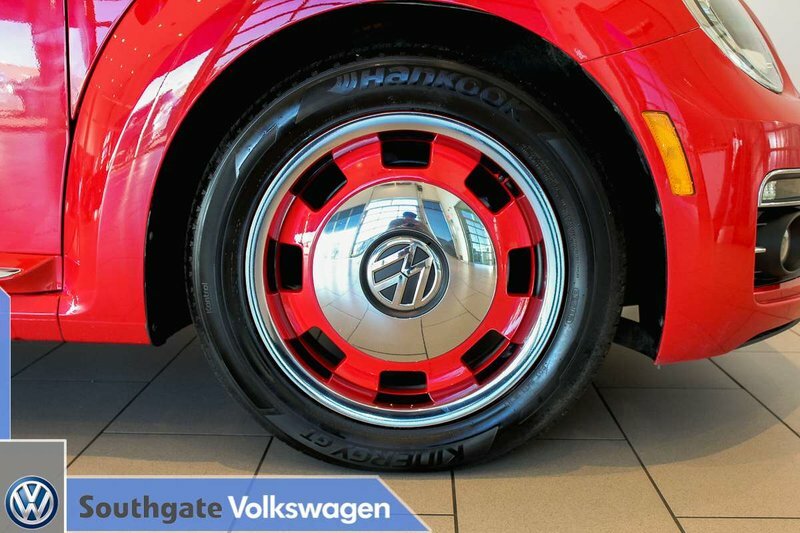 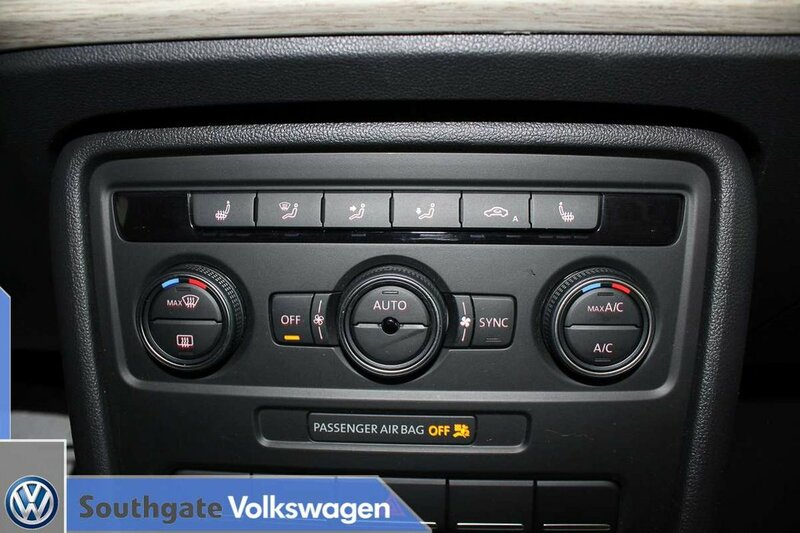 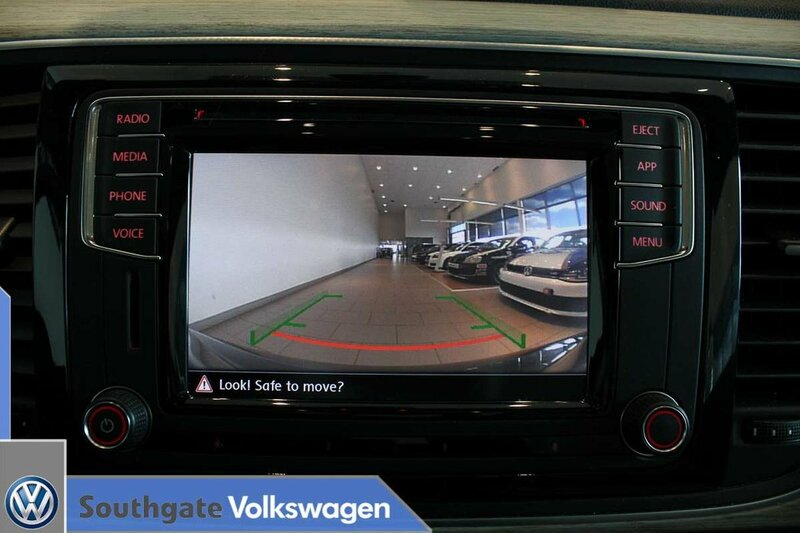 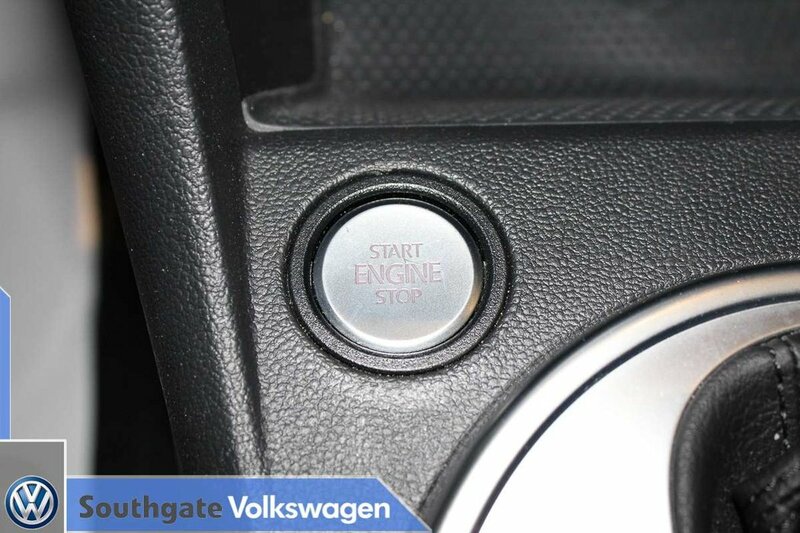 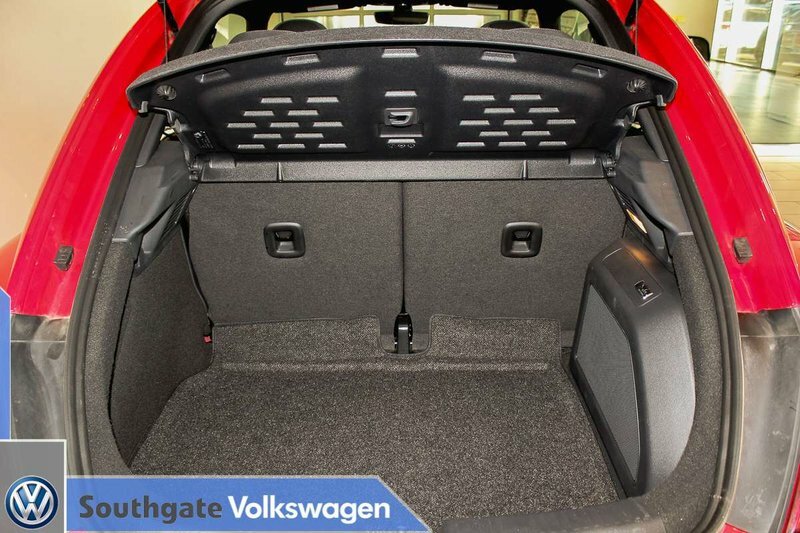 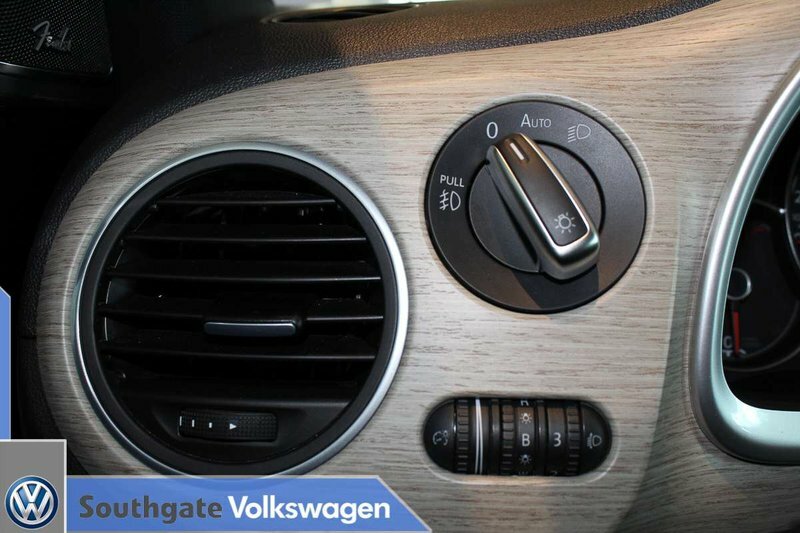 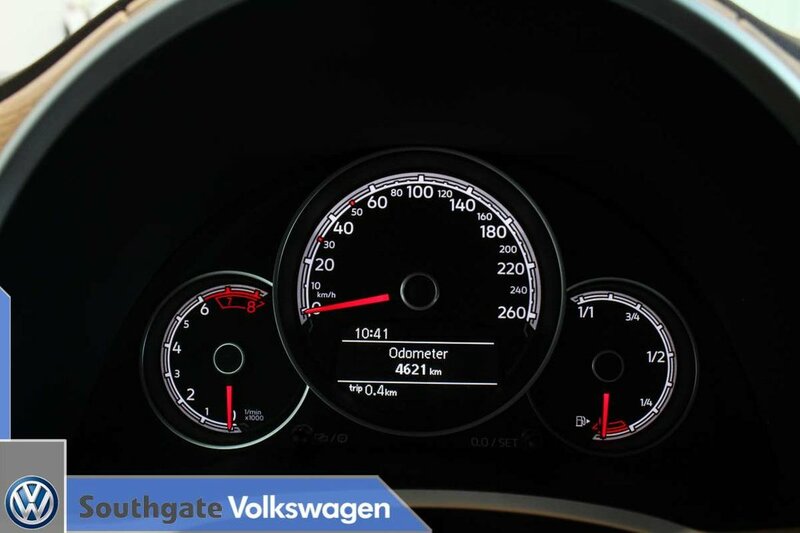 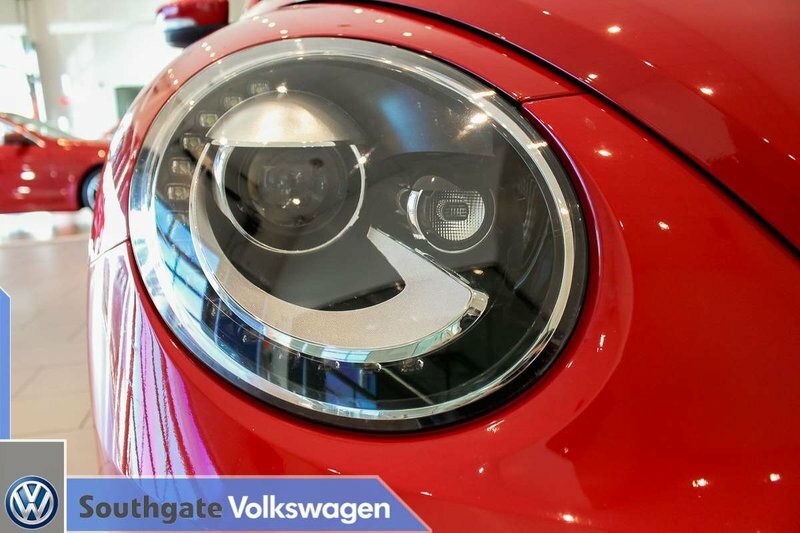 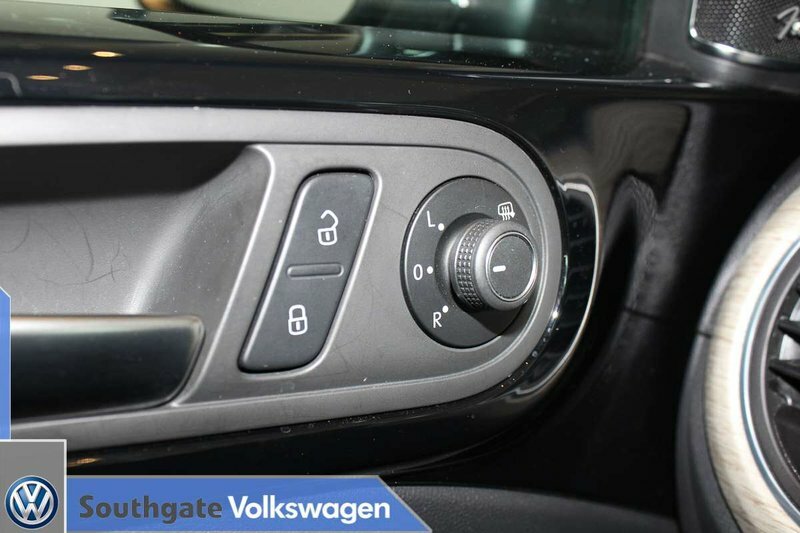 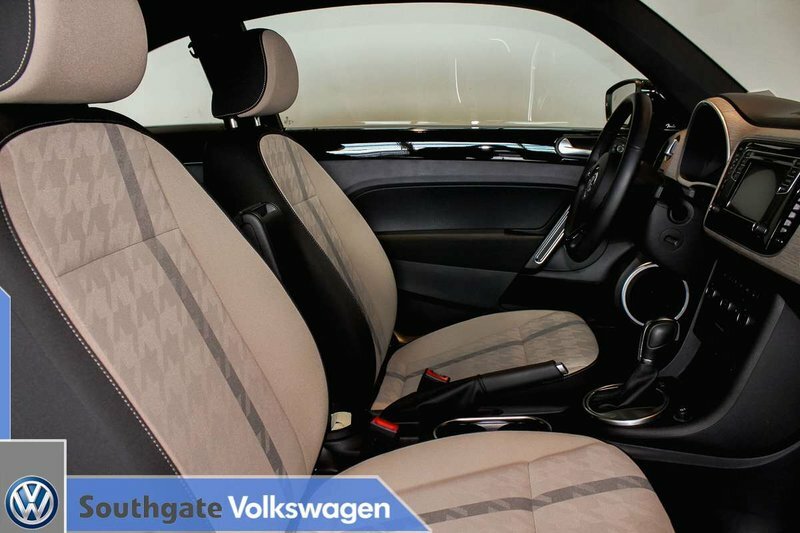 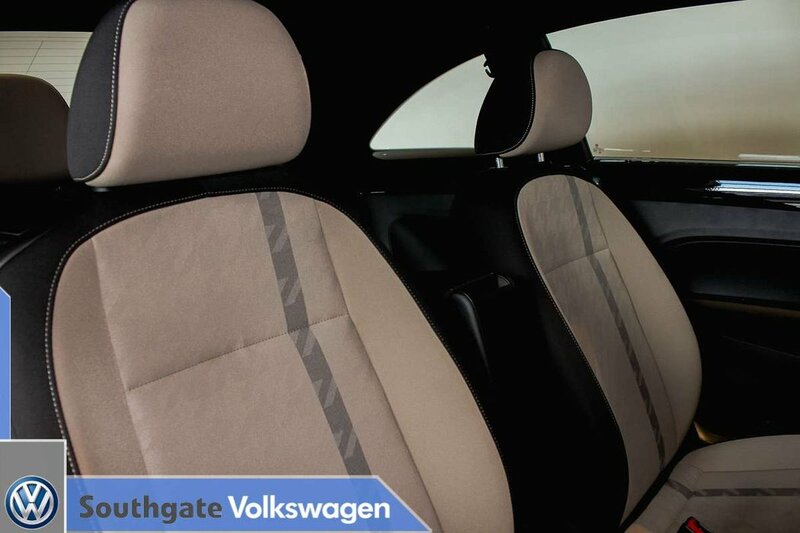 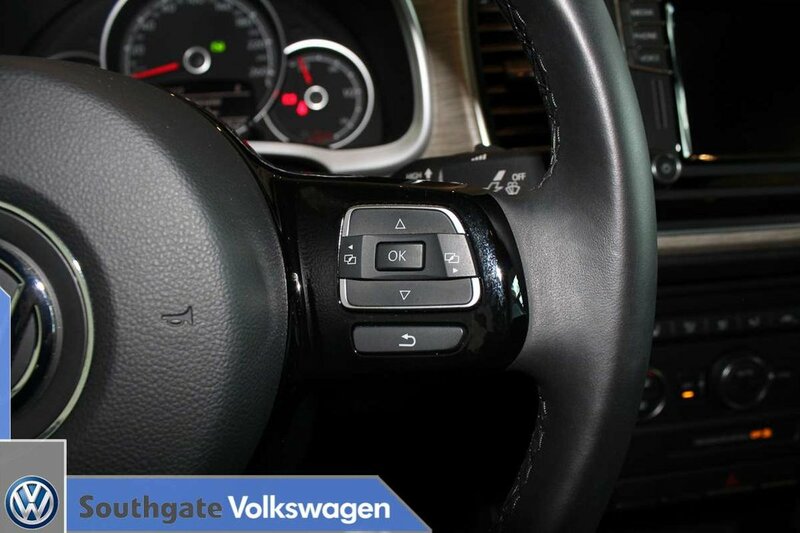 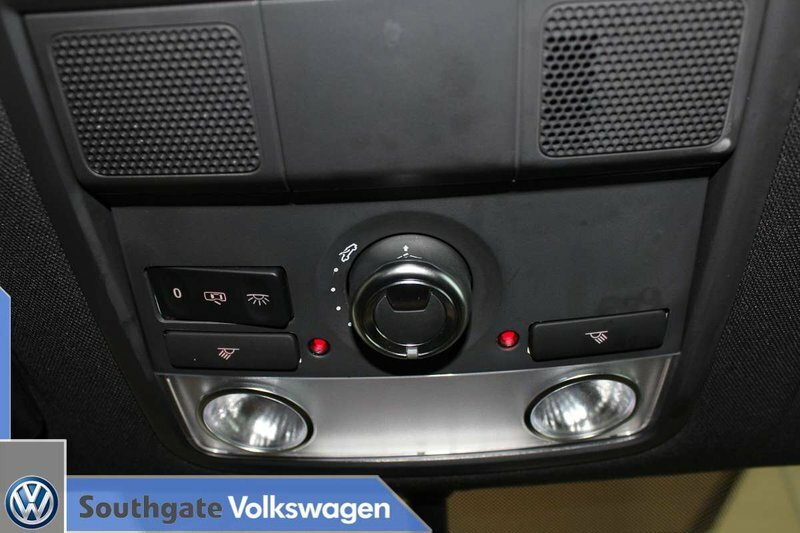 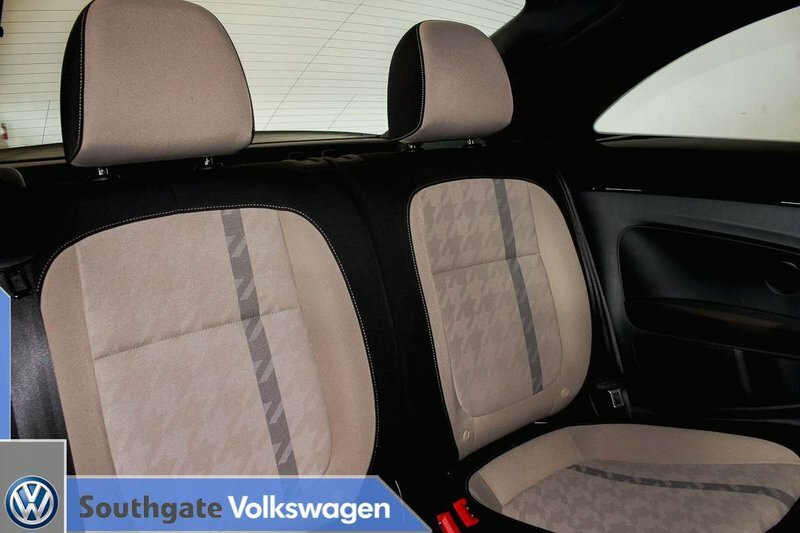 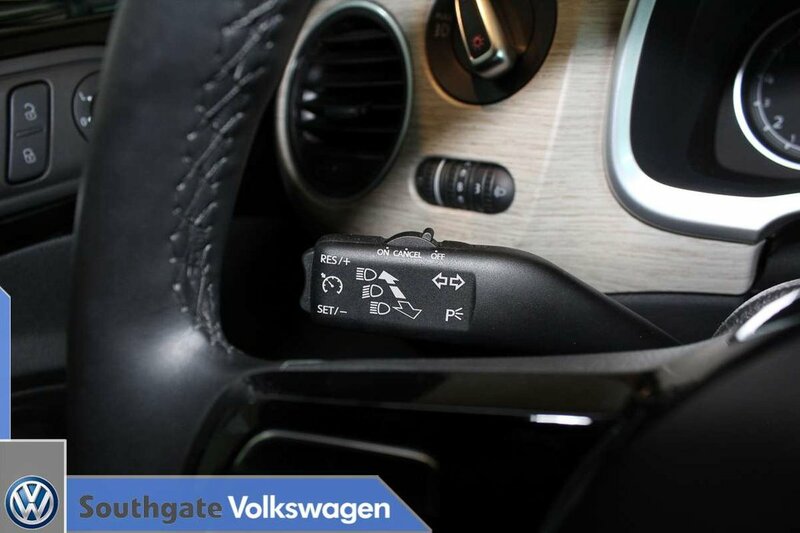 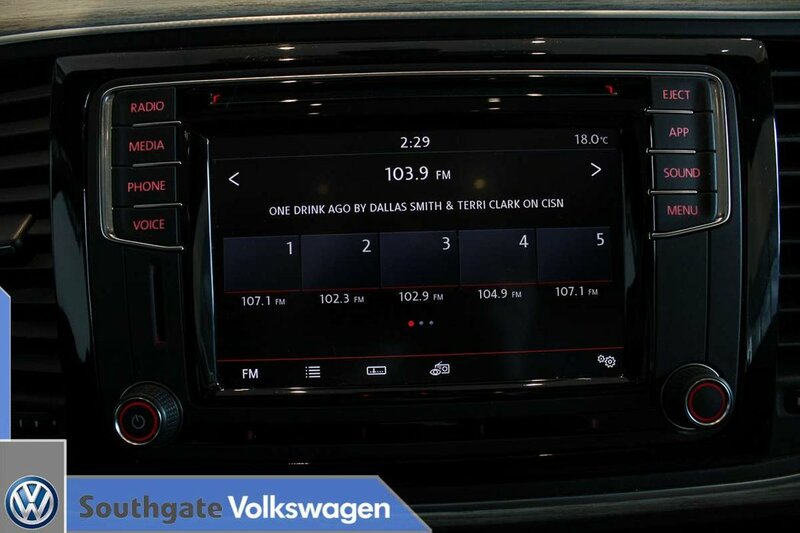 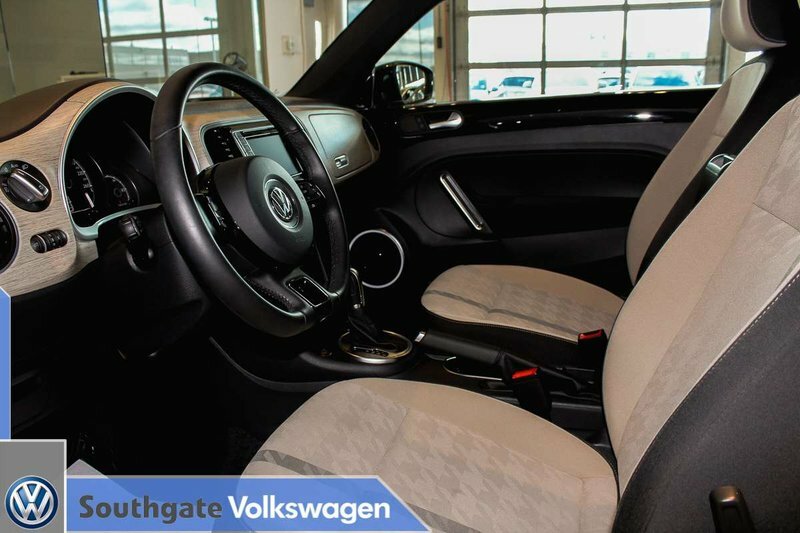 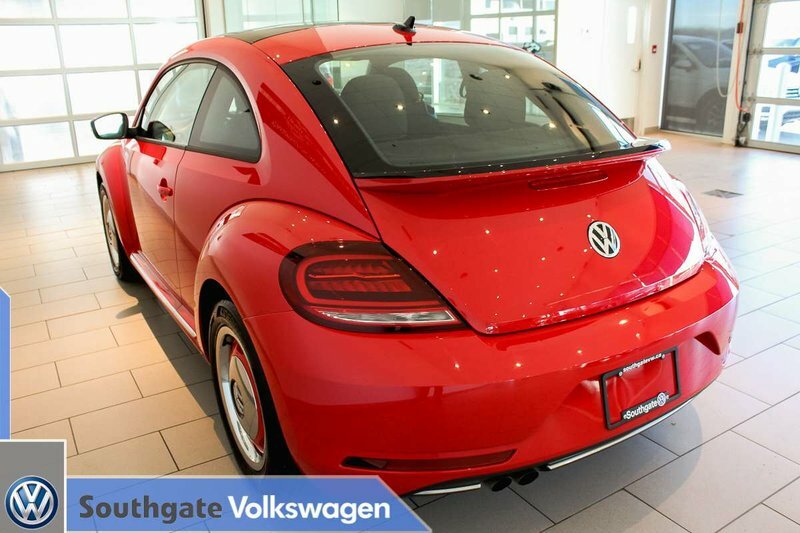 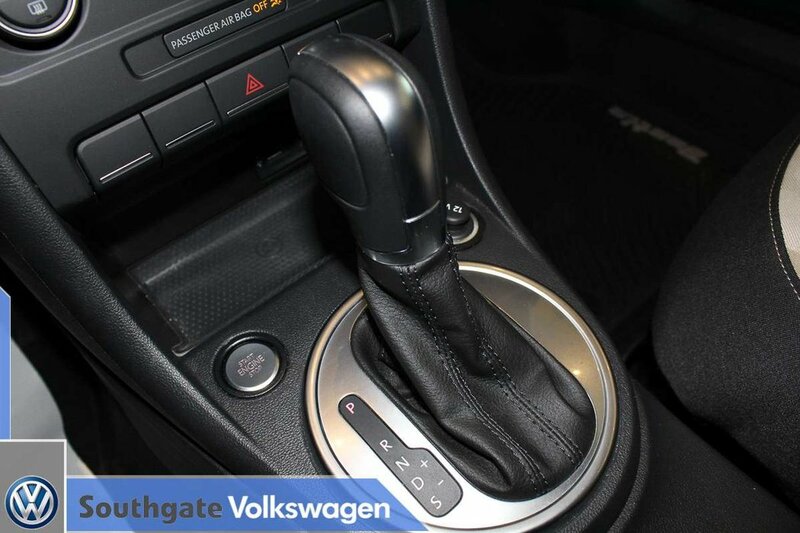 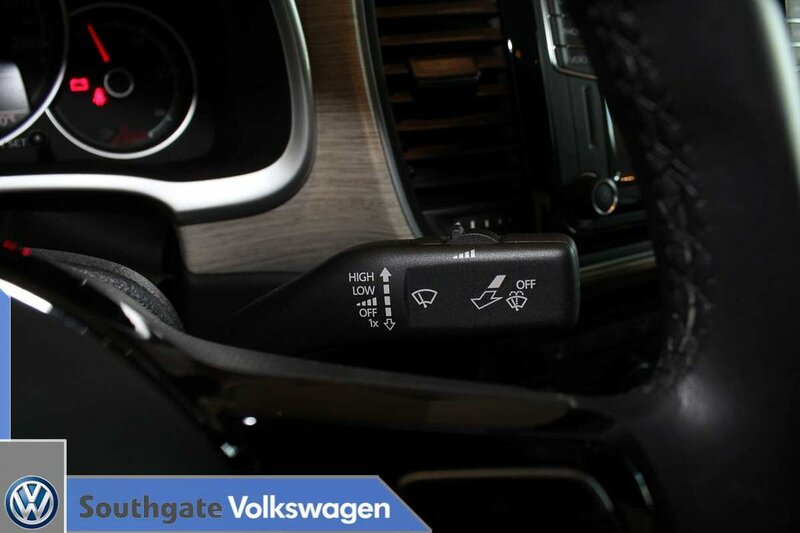 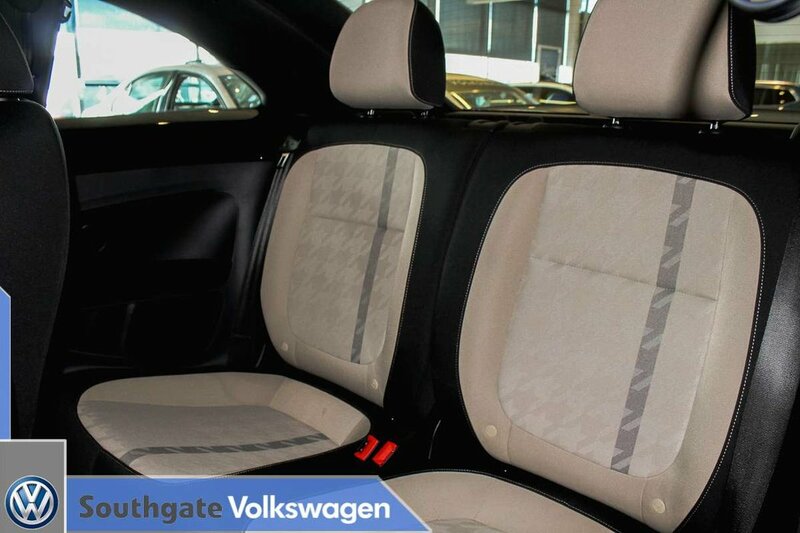 Southgate Volkswagen is an established and well respected dealership for over 40 years in Edmonton. 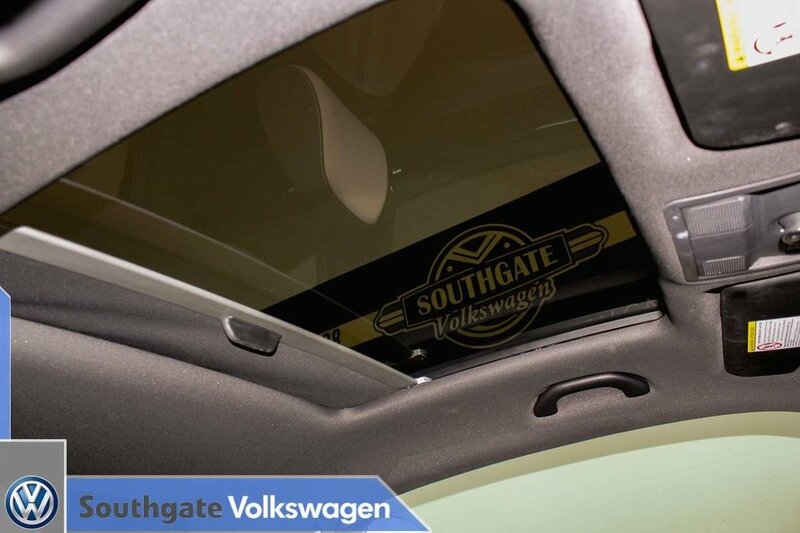 We have been a long standing member of the BBB and are AMVIC certified. 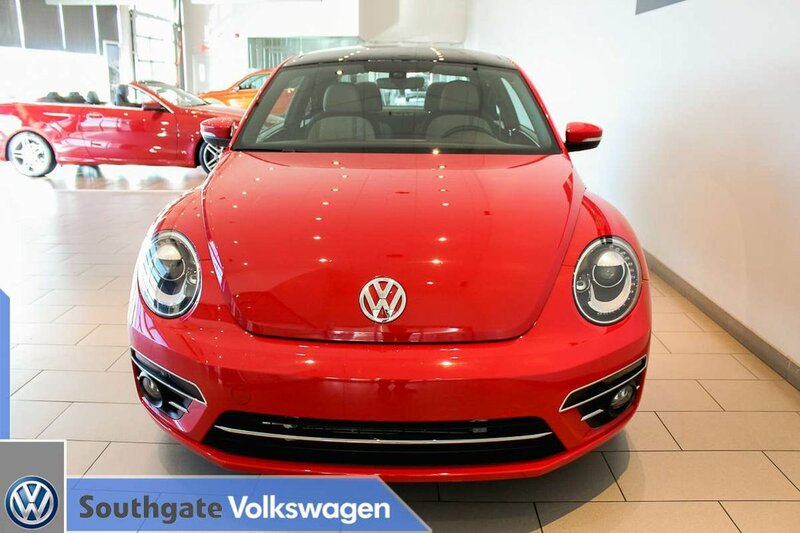 As well as our full line up of new Volkswagens, we also carry Volkswagen Certified pre-owned units and off brands as well, all at highly competitive prices. 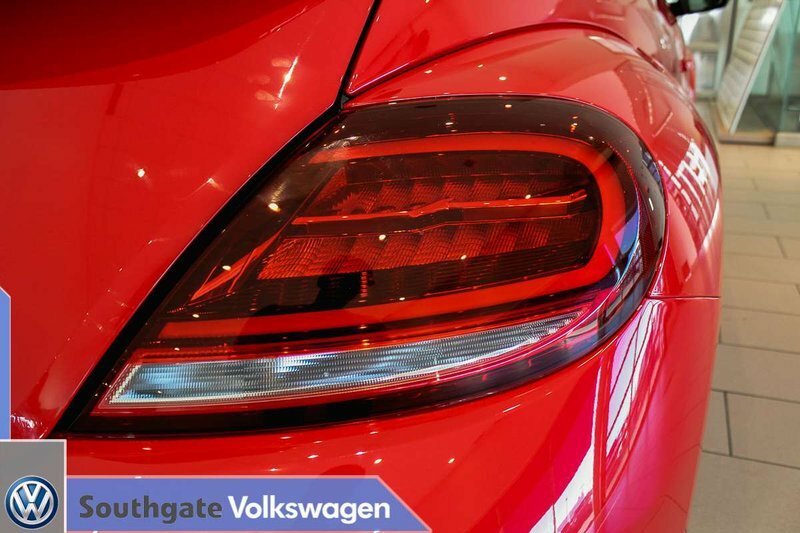 We earn your business through fair pricing and full disclosure. 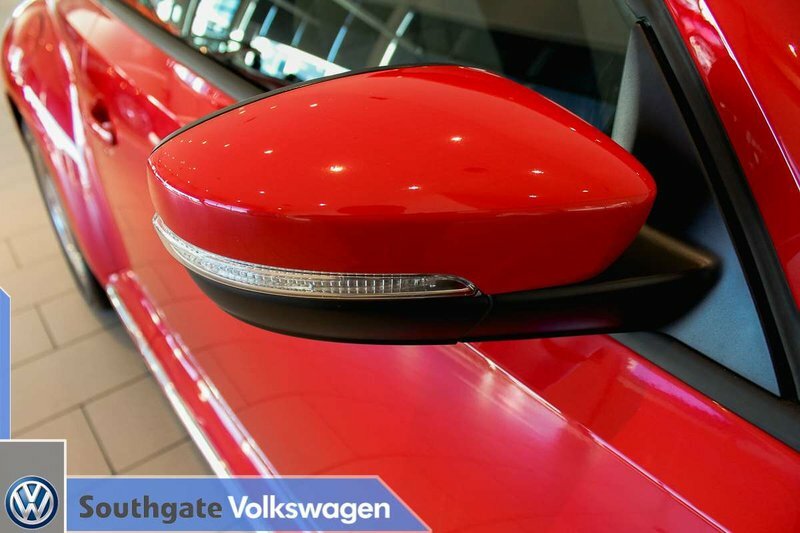 Please come visit us in our 150 car indoor showroom. 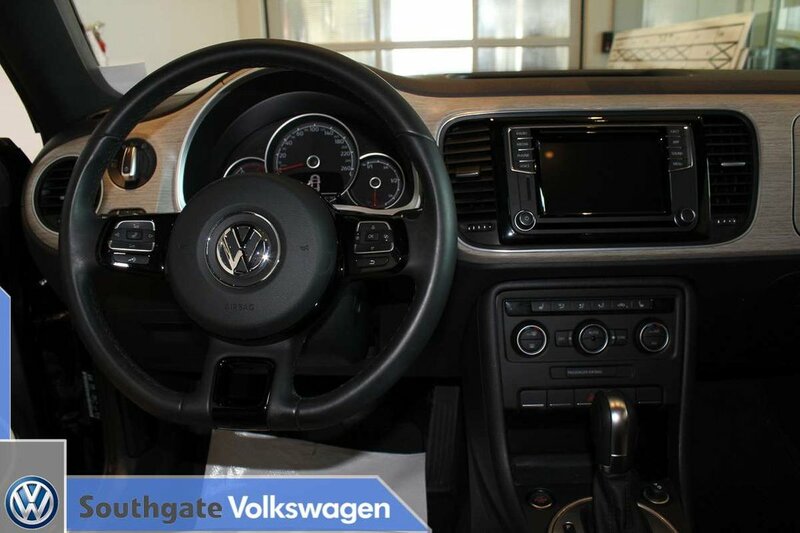 We are located at 1223 - 101 Street SW just off Gateway Blvd on Ellerslie Road. 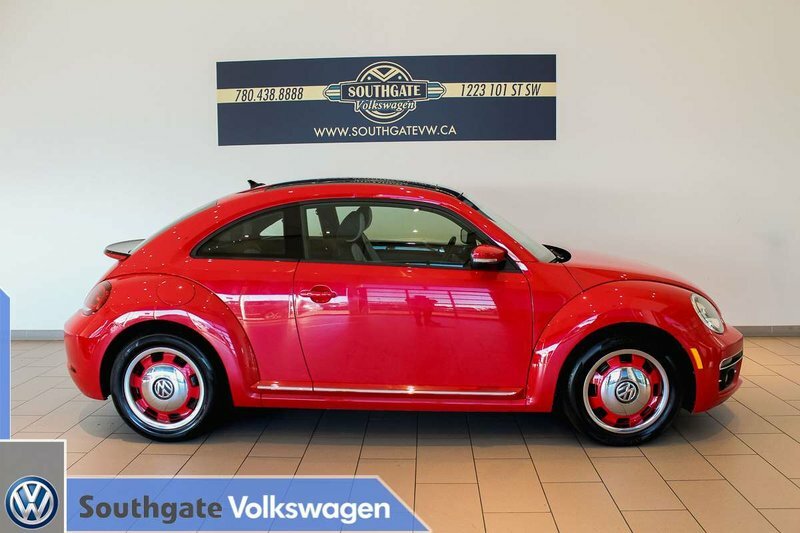 Visit us online at www.southgate.ca or call us at and speak to one of our professional sales staff.